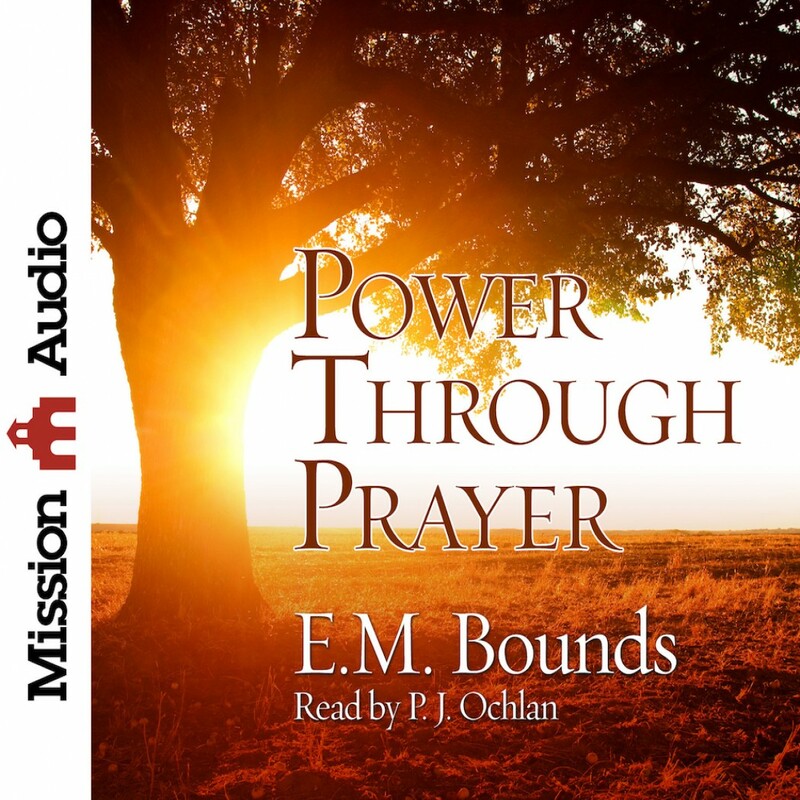 Power Through Prayer By E.M. Bounds Audiobook Download - Christian audiobooks. Try us free. E.M. Bounds was truly a man of prayer. His wisdom on prayer was not just academic, but a life spent full of prayer. His daily 4 a.m. to 7 a.m. devotional life was well-known and strengthened his relationship with God. His writings have influenced generations, and few have written as powerful and Bible-centered books on prayer. E.M. Bounds is the author of many books on prayer including Prayer and Praying Men, The Necessity of Prayer, and The Purpose of Prayer.